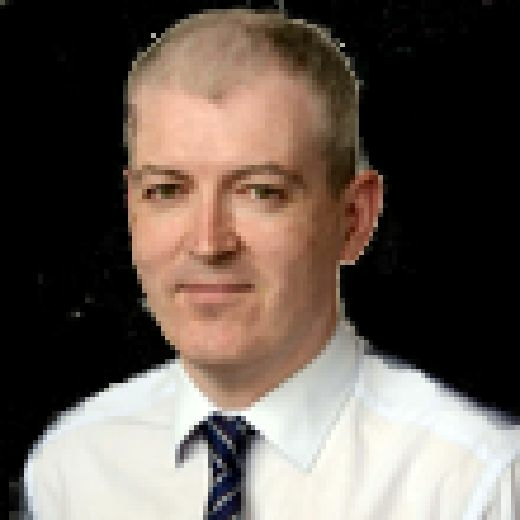 If David Gray was content to rest on the considerable laurels heaped upon him for his seismic 92nd-minute header at Hampden three years ago, few Hibs supporters would begrudge him that indulgence. 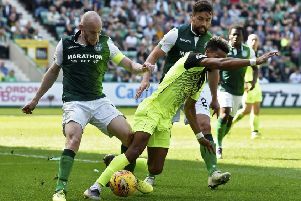 As much as his place in the annals of the Easter Road club’s history is utterly assured, however, Gray remains highly motivated to write another chapter. The Hibs captain admits his matchwinning goal against Rangers at Hampden in May 2016, ending a 114-year wait to bring the Scottish Cup back to Leith, was a life-changing moment and still the only topic of conversation whenever he meets supporters. But Gray insists getting his hands on the famous piece of silverware again continues to drive him on as Hibs prepare to face holders Celtic in the quarter-finals of this season’s tournament on Saturday. “It would be nice to make more history,” said the 30-year-old. “I think there is less pressure on us than there was in 2016, because no-one can ever go on again about how long it had been since Hibs won the cup. “That was a bit different for me and some of the newer additions to the squad at the time. But for the likes of Paul Hanlon and Lewis Stevenson, who had been at Hibs for so long and played in a few cup finals and never quite done it, it was great to get over the line and put it to bed. “But If you ask us all as players what would be the most important thing for us now, it would be to try and do it again. Nobody is happy with just doing it once. Get to the end of your career and you’re remembered for what you won and what you achieved. “Realistically at the start of every season we see the cup as something we can win and it’s how we have to address it. We’ve got a big game at the weekend to try to do it. Our home record has been good against Celtic. They’re a very good team and we know every single player needs to be on the top of their game to get a result. Gray is enjoying life under new manager Paul Heckingbottom who has won his first two games in charge since being appointed as successor to Neil Lennon. “First impressions of him are very good,” he said. “There’s a freshness about the place. Things were good under the last manager across his two-and-a-half years and we did really well. It was a very successful time but there’s a fresh voice in the dressing-room now and the players have responded well to it, as you’ll have seen from the past two results. “He’s just in the door and the games are coming thick and fast. The most important thing he’s concentrating on at the minute is getting as much information across to us as possible going into those games and getting us playing the way he wants us to play. “He’s done all his research and he knows everything about the players. It’s fantastic. When a new manager comes in you’re sometimes a bit wary as to where you stand. “Everyone is obviously trying to impress him but he made us feel very much at ease. He knew everything about everyone. It took time for him to be appointed so he was obviously doing his homework. The attention to detail he puts into everyone and every position has been a real positive. Hibs are back in the Premiership top six ahead of tomorrow’s trip to St Johnstone and Gray believes they are capable of a successful run in both league and Scottish Cup over the remaining weeks of the season. “I’m greedy,” he added. “We set a short-term goal under the manager which was to win the next game. Now the goal is to finish in the top six. • Premier Sports will screen live and exclusive coverage of Hibs v Celtic (Sat 2 March) and Aberdeen v Rangers (Sun 3 March) in the Scottish Cup. Premier Sports will also screen Real Madrid v Barcelona live on Saturday 2 March. Available on Sky, Virgin TV and via the Premier Player, new subscribers can get their first month free. Visit www.premiersports.com for details.